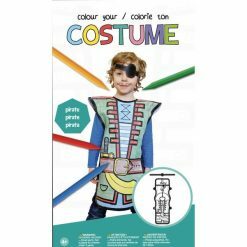 We have a wide variety of disguises and Halloween costumes for kids in Montreal. 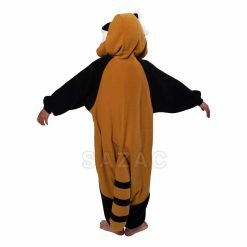 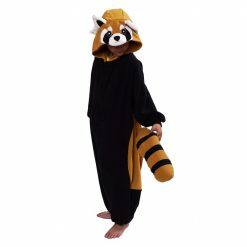 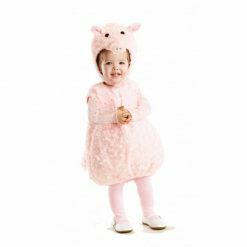 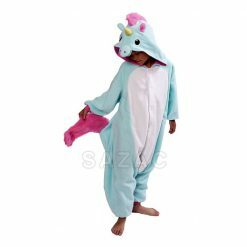 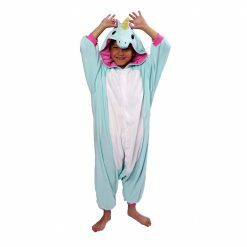 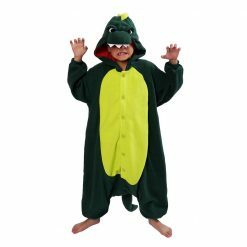 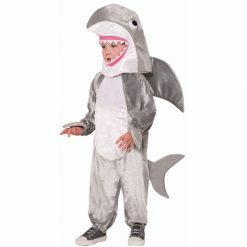 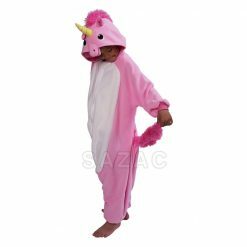 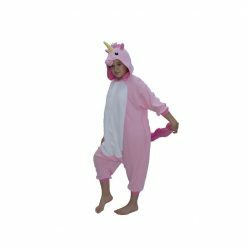 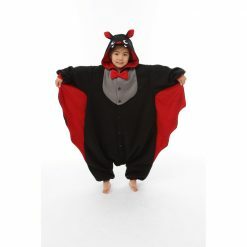 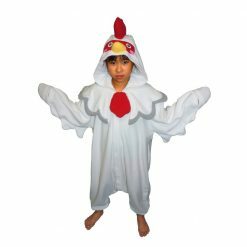 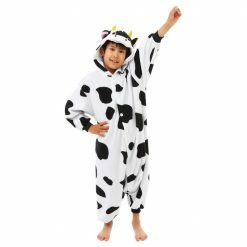 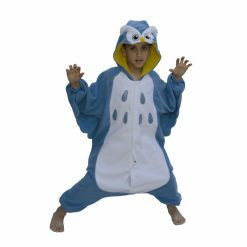 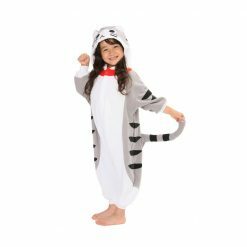 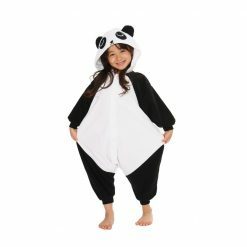 Find various animal costumes (cats, wolf, dragon, bear ...) or get costumes of fruits, vegetables and foods (bananas, apples, peas, pizza, ketchup ...) We also carry kids kigurumi onesies and morphsuits. 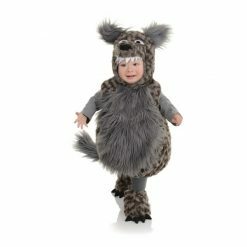 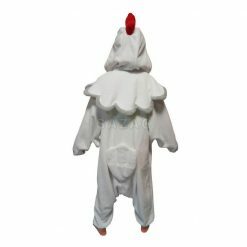 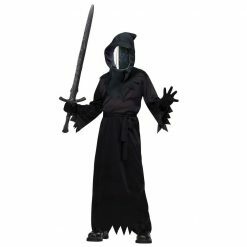 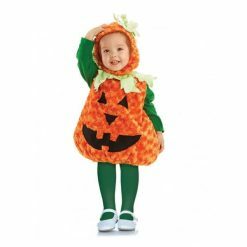 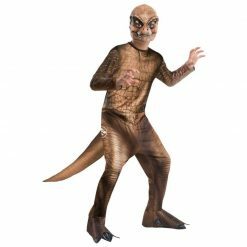 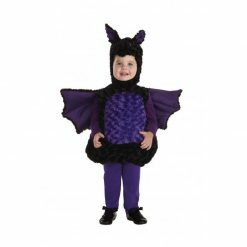 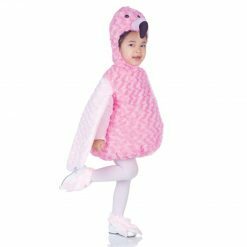 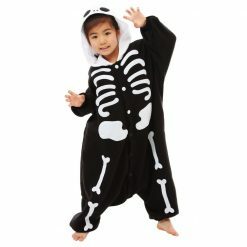 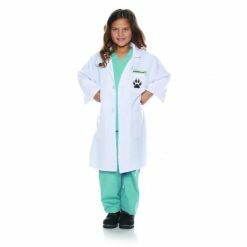 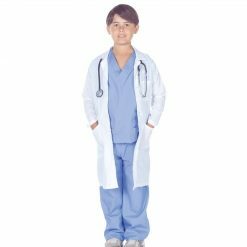 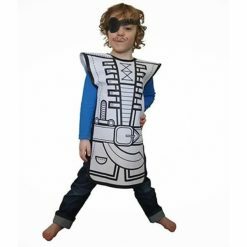 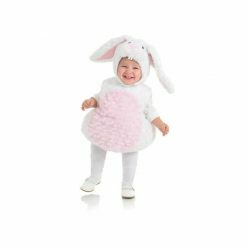 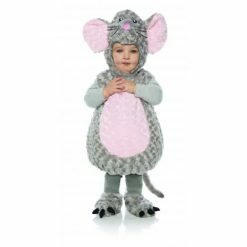 Shop Halloween costumes for kids online or visit us in Montreal, Quebec, Canada.